Dr. Donald ("D.A.") Henderson, M.D., M.P.H., former American Council on Science and Health Science Trustee and the man who led fight for the eradication of smallpox, has passed away. In 1966, D.A. spearheaded the World Health Organization’s war on smallpox virus and by 1977 science had won. Thanks to Henderson and fellow ACSH scientific advisor Dr. William H. Foege, the smallpox vaccine was added to the measles program in West Africa during the 1970s and the disease was eradicated. Later, at the University of Pittsburgh Medical Center and as Trustee at the Council, he continued to be a trusted guide for the public about the difference between health scares and health threats. One health threat that worried him was antibiotic-resistant staphylococcus and the irony is not lost on us that his daughter reported that pathogen as one of the complications leading to his demise. Eliminating smallpox, which killed a third of victims regardless of social status, was a terrific public achievement. How was that successful when follow-on efforts are not? 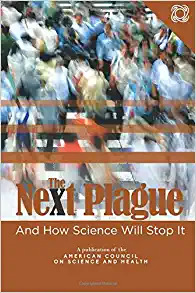 Both Henderson and Foege (now with the Bill & Melinda Gates Foundation) were scientists first, and they were blunt about what would work and what would not. 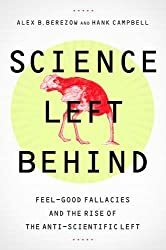 That sort of unflinching honesty is now taboo in academia (except for the proper virtue signaling issues) - and even WHO did not think it would work so there was nothing to lose and a whole lot of lives to gain. 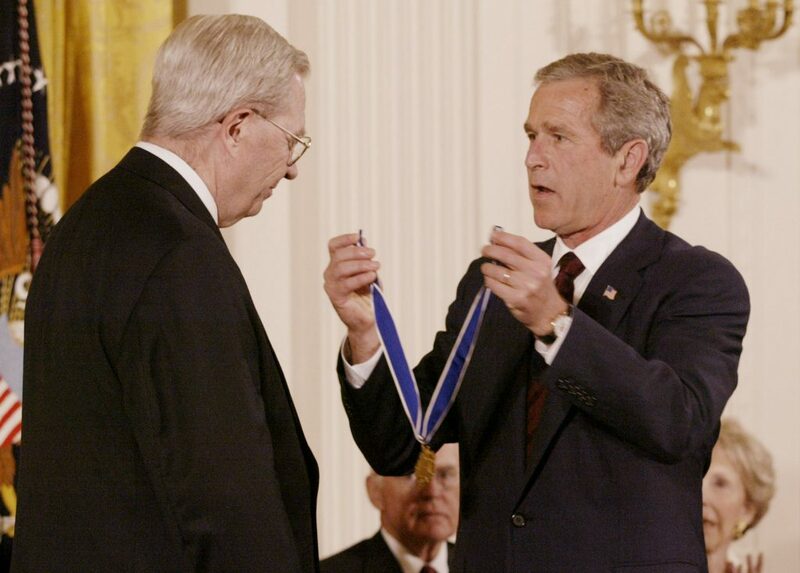 President George W. Bush awarded him the Presidential Medal of Freedom, the nation’s highest civilian honor, in 2002. What eluded him, and everyone else who worked on eradicating smallpox, was a Nobel Prize. At the American Council on Science and Health gala in 2003, D.A., Dr. Norm Borlaug, Dr/ Bruce Ames, C. Everett Koop, M.D., and more were honored with ACSH Lifetime Achievement Awards.